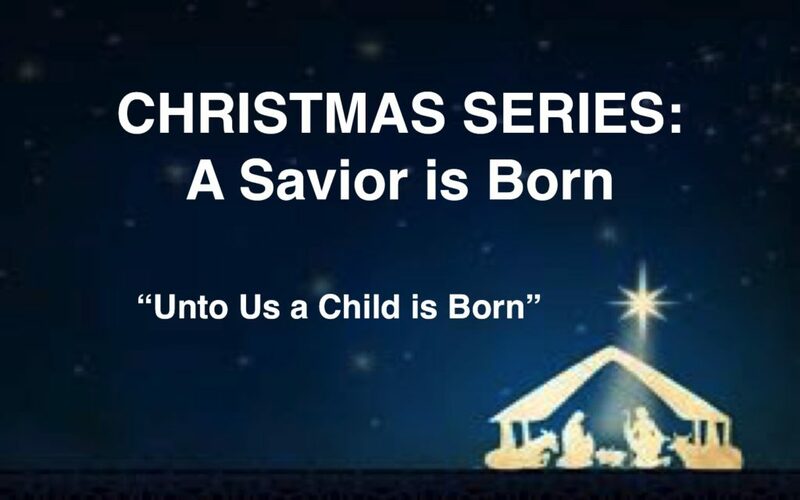 Pastor Mark continues his Christmas Series “A Savior is Born”. Today’s message “Gift Giving” the focus of Jesus being the greatest gift . Mark Oberbeck is the Lead Pastor here at Northridge.